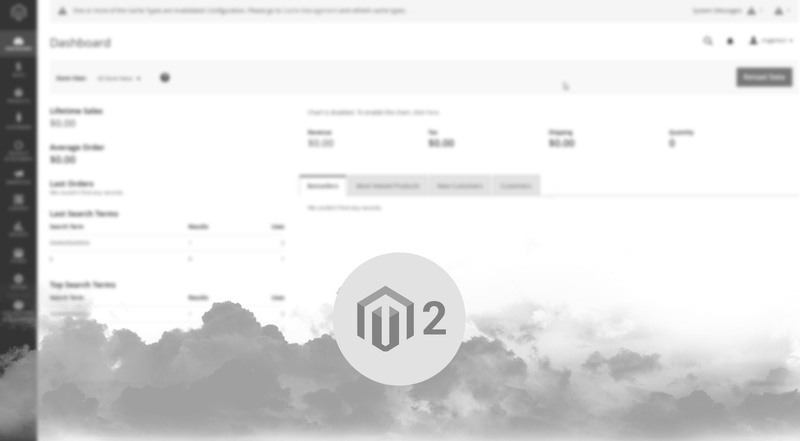 A lot of things changed in Magento 2, also some of it’s core feature too. For example Magento 2 Admin URL address. 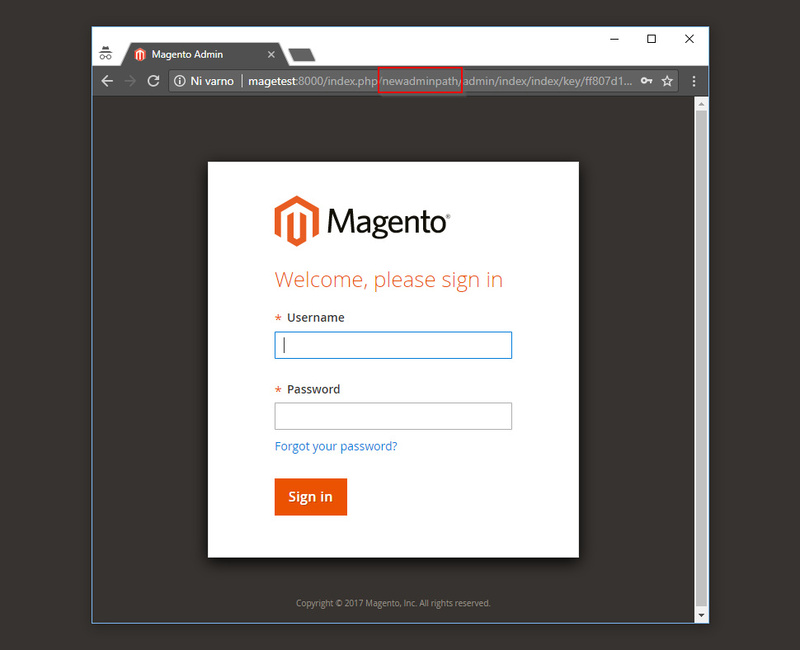 Each Magento 2 installation instance in fact generate a random Magento 2 Admin URL. The goal is to minimize the exposure to bots that want to gain unauthorized access to Magneto 2 Admin is minimized. In this post I will cover how to retrieve and how to change Magento 2 Admin URL. 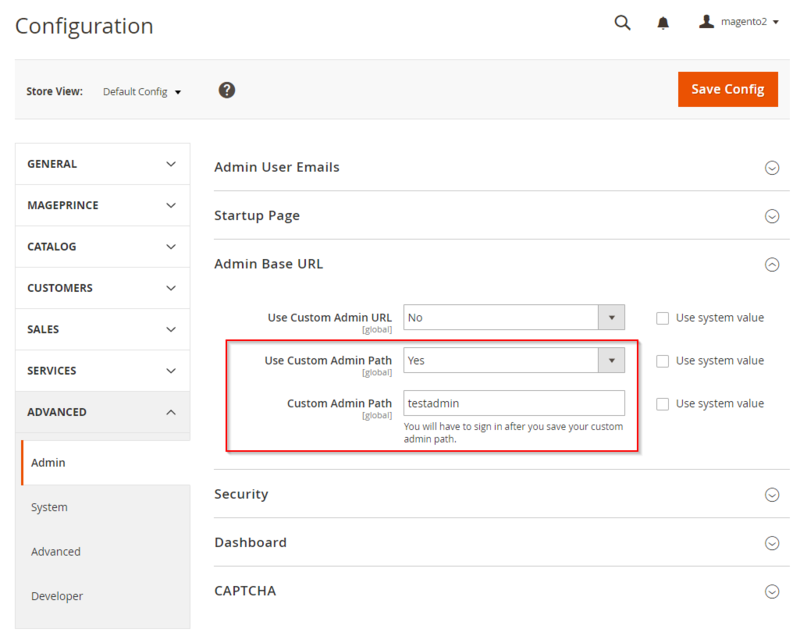 To change the randomly generated Magento 2 Admin URL, you can again use Magento 2 CLI or through Magento 2 Admin settings. You saved the new configuration. Attention, be careful at choosing the new URL. Otherwise all the effort of the Magento 2 community at making this URL unique will vanish into darkness. Try to avoid common paths like admin, administration and backoffice. Set Use Custom Admin Path to “Yes”. Haven’t you tried Magento 2 on Docker yet? 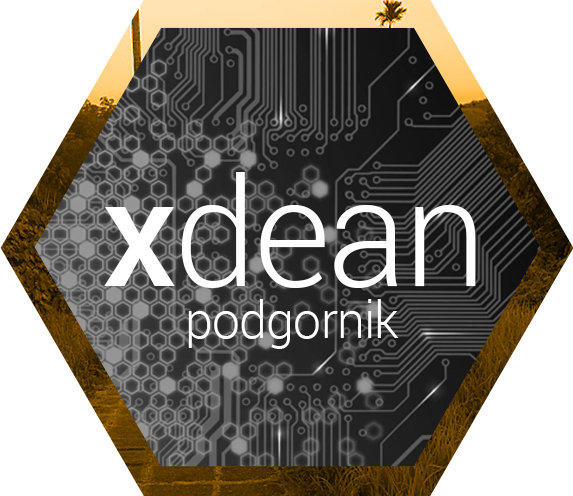 Check out my blog post Docker Magento 2 about it.